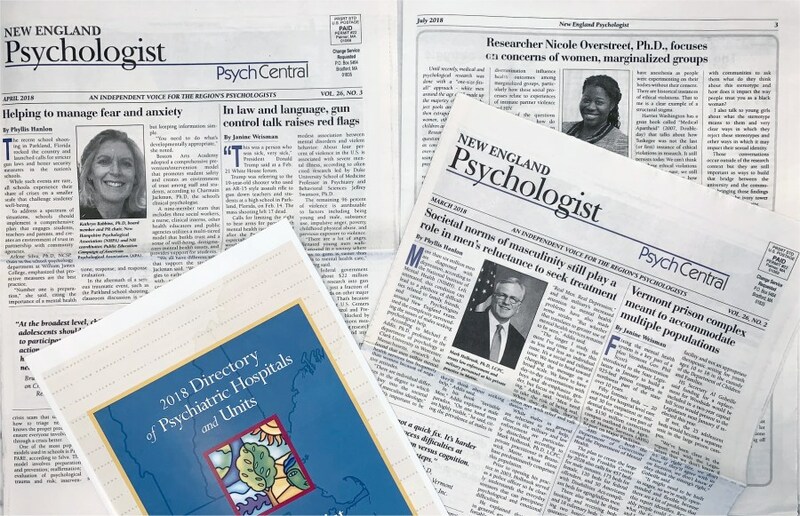 Grab a 2-year subscription to New England Psychologist, the award-winning publication you’ve come to rely on to keep up-to-date on clinical practice issues specific to New England psychologists. 50% discount! This is for a 2-year subscription. 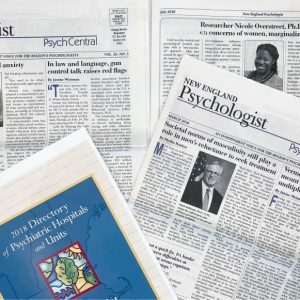 50% discount for all first year-subscribers!